LEGO builders tend to favor certain themes to build in. One of the most popular themes is Space, which encompasses moonbases, spaceships, mech suits, and other science fiction type builds. With the popularity of Space, it only makes sense that No Starch Press would put out a book focusing on Space building with LEGO Space: Building the Future by Peter Reid and Tim Goddard. LEGO Space: Building the Future is different than most LEGO books. Rather than focusing exclusively on the building and building techniques, the book focuses on setting up a world and telling a story. A mix of pages that are reminiscent of the G.I. Joe file cards gives backgrounds on the characters, world and technology and pages that contain prose to tell a story within the world. All of the pages are illustrated by elaborate LEGO builds that help to visualize the story. Mixed in to the book are the occasional building pages. Although not as elaborate as most of the models used to illustrate the story in the book, the builds give a good feel on how to build spaceships, robots, and aliens. The builds have a nice mix between the simple design and more complex building techniques without overcomplicating the instructions or the building process. It’s worth noting that one of the designs in the book will be produced by The LEGO Group. LEGO Cuusoo is program that allows users to submit their own designs to be produced. If it receives 10,000 votes from the community, it goes to review and may be produced as an actual set. 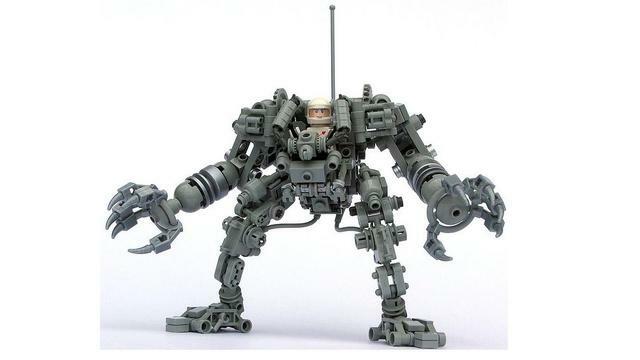 One of those to be successfully voted on and approved is the Exo-Suit by Peter Reid, which is one of the models used for illustrative purposes, and will be available as a set later this year. 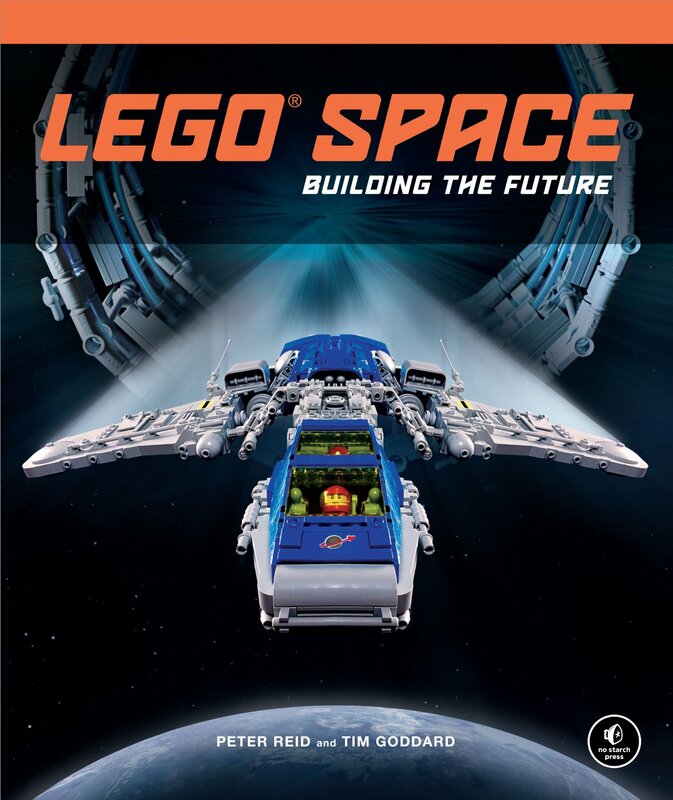 LEGO Space: Building the Future is a good introduction to Space building for those looking for an insight into what goes into building for the Space theme and a good resource for looking at highly detailed LEGO Space models. Whether inspired by actual space ships and satellites, classic Space from LEGO, or completely original Space builds, the book is a great place to look for inspiration.